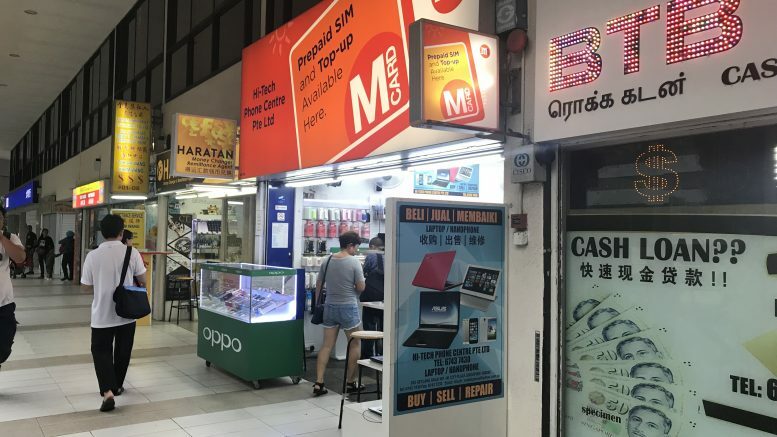 Absent the offer, M1 shareholders would remain exposed to the Singapore telco sector’s downside risks, as TPG Telecom’s entry into the city-state as the fourth operator came with an aggressive trial plan and competing generous offers from competitors, OCBC said. It added that the offer price of S$2.06 a share was a nearly 25 percent premium over the bank’s S$1.65 fair value on the share before the offer was floated and that it was a “fair” level. On Monday, Konnectivity issued offer documents and options proposal for its voluntary conditional general offer to acquire all outstanding shares of Singapore telco M1. The offer is aimed at obtaining at least 50 percent plus one share of M1 and the offer will become unconditional once that threshold of acceptances has been reached, the filing said. OCBC noted that obtaining majority control is “not too challenging” given that the offerer and related parties already have an around 33.32 percent interest. While another major shareholder, Axiata, which has a 28.67 percent M1 stake, could come in with a competing offer for the telco, shareholders will be able to withdraw acceptances after 14 days from the offer’s first closing date, assuming it hasn’t become unconditional, OCBC said. Konnectivity is a special purpose vehicle set up by M1 shareholders Keppel Corp. and Singapore Press Holdings (SPH) for the offer. It has a deemed interest of around 33.32 percent of M1, with Keppel Telecommunications & Transportation, which is 79 percent owned by Keppel, owning 19.2 percent, while SPH has a 13.45 percent stake held via wholly owned subsidiary SPH Multimedia. Shares of M1 were up 0.49 percent at S$2.07 at 4:25 P.M. SGT.